It was Nina Killham who first recommended I read The Deep End of the Ocean by Jacquelyn Mitchard. This is the debut work by a novelists who has gone on to write ten further books for adults plus others for the young adults and the children’s markets. As a first novel, The Deep End of the Ocean gained much attention and acclaim and was the first title chosen for Oprah’s Book Club in 1996. It is a powerful novel, full of suspense as the protagonist, mother to a missing boy, struggles to come to terms with what’s happened. It’s a very moving story that teaches about resilience and compassion in circumstances that are a nightmare to every parent. As there are parallels between my novel The String Games and Jacquelyn’s work (in terms of a focus on a lost child) I decided to get in touch with Jacquelyn through the contact page of her website. Imagine my surprise when minutes later a reply from this best-selling author popped into my inbox. Jacquelyn kindly agreed to read my novel with a view to offering an endorsement. Although delighted with this response, I did feel rather impertinent even asking. As a child, my Grandma frequently used the reprimand ‘askers don’t get’ whenever me or my siblings became demanding. But if my Grandpa was within earshot he’d pipe up ‘don’t ask – don’t want’. This memory of my grandparents convinces me there is no harm in asking. 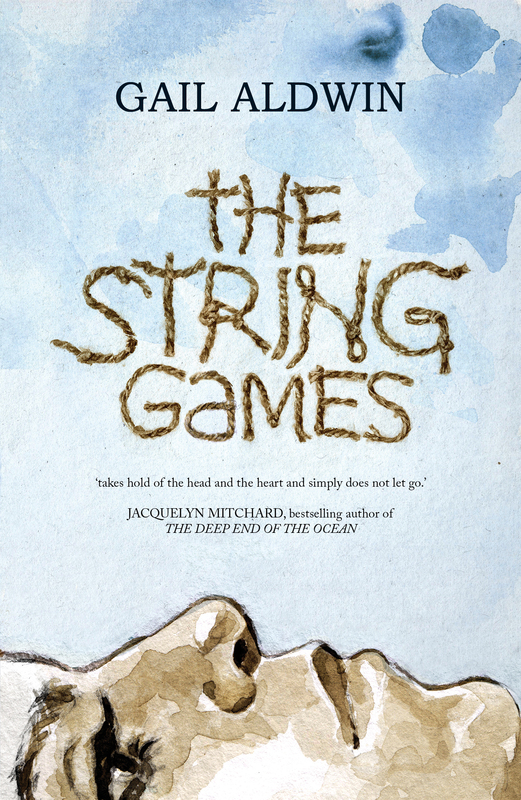 Gail Aldwin’s The String Games takes hold of the reader and the juncture of the head and the heart and simply does not let go. 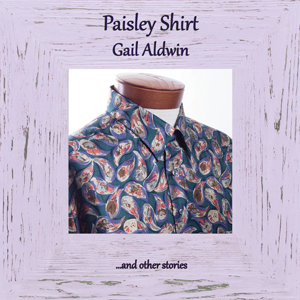 With courage and tenderness, and an unblinking eye, Gail Aldwin explores the ways in which the loss of a child explodes a family. Treat yourself and read this one. I am thrilled that such a prominent author has taken the time to support me and it fills me with pride to be part of a community where women writers give a lift to those who are beginning the journey. Thank you very much, Jacquelyn Mitchard for this wonderful endorsement and for your time and energy in reaching out.